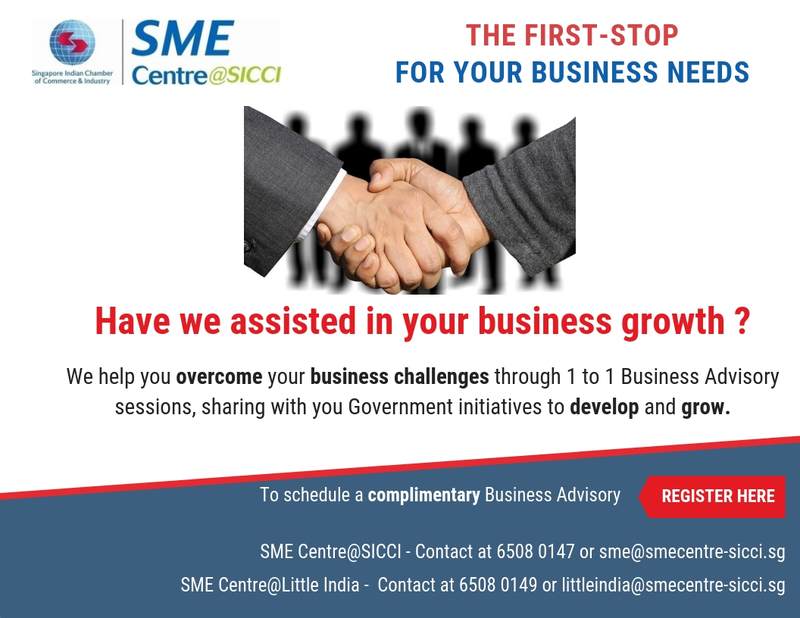 SME Centre@SICCI will present the following exciting events and programs in the coming weeks. The events are organised by SME Centre@SICCI in collaboration with Governments Statutory Boards, and also with the support of other verticals. These events and programs have the desired result of further enhancing the business objectives. We look forward to seeing you at these events and programs. Do register at the earliest!